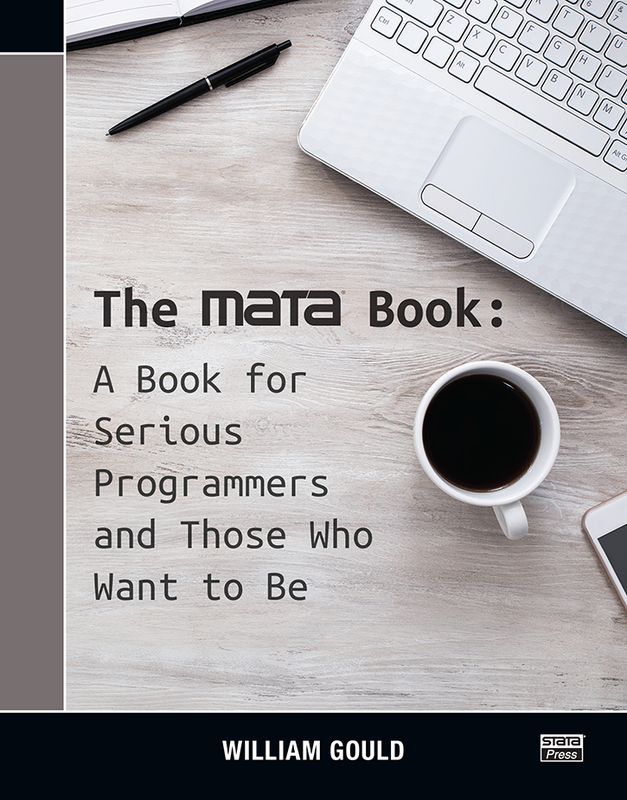 The Mata Book: A Book for Serious Programmers and Those Who Want to Be is the book that Stata programmers have been waiting for. 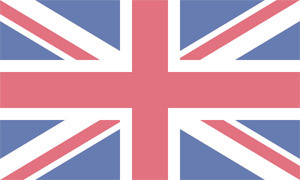 Mata is a serious programming language for developing small- and large-scale projects and for adding features to Stata. What makes Mata serious is that it provides structures, classes, and pointers along with matrix capabilities. The book is serious in that it covers those advanced features, and teaches them. The reader is assumed to have programming experience, but only some programming experience. That experience could be with Stata’s ado-language, or with Python, Java, C++, Fortran, or other languages like them. As the book says, “being serious is a matter of attitude, not current skill level or knowledge”. 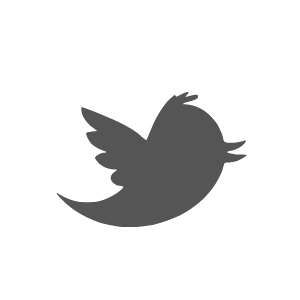 Should all member variables be private? The Mata Book: A Book for Serious Programmers and Those Who Want to Be is the book that Stata programmers have been waiting for. Mata is a serious programming language for developing small- and large-scale projects and for adding features to Stata. What makes Mata serious is that it provides structures, classes, and pointers along with matrix capabilities.